In the wake of the financial crisis, financial institutions and regulators created the most restrictive lending environment in U.S. history. 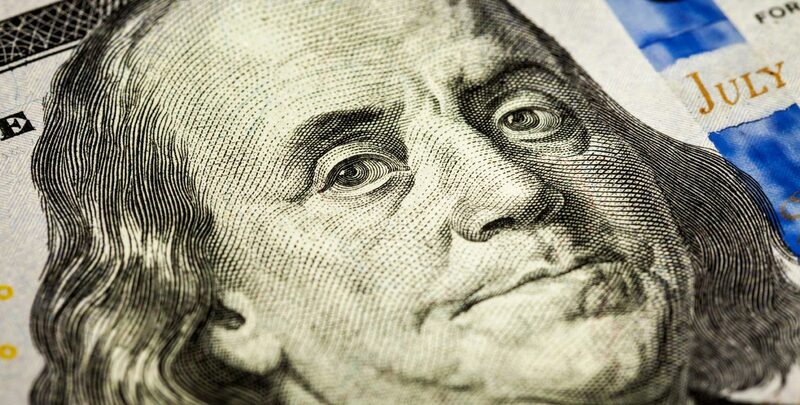 Small and mid-sized businesses across the U.S. were shut out from financing opportunities overnight and capital required to stabilize and grow the economy suddenly disappeared. In contrast, public corporations and large companies with significant cash balances were largely unaffected by the new banking regulations and even sought to take advantage of the situation by tightening already restrictive underwriting standards. Even though the commercial banking landscape was forever altered, the marketplace responded in typical American fashion. 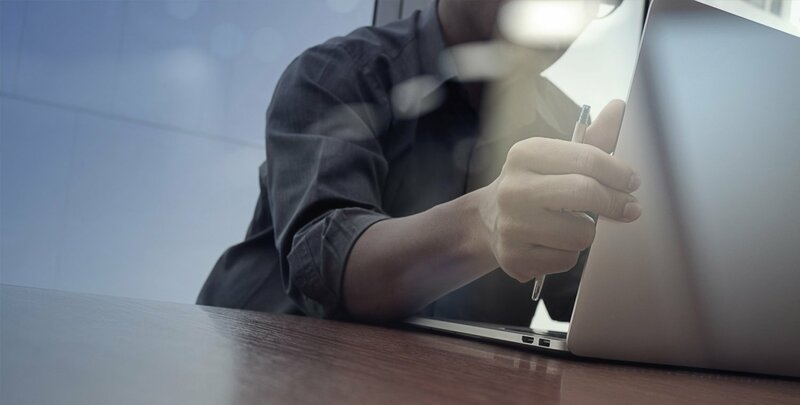 Over the past few years, Peer-to-peer lending platforms such as Lending Tree and Prosper became popular avenues that connected small businesses to sources of capital. Other alternative lending solutions include non-commercial banking organizations that make direct loans or cash advances directly to businesses. These lenders range from private organizations to wealthy individuals that put their capital to work in a space traditionally occupied by commercial banks. 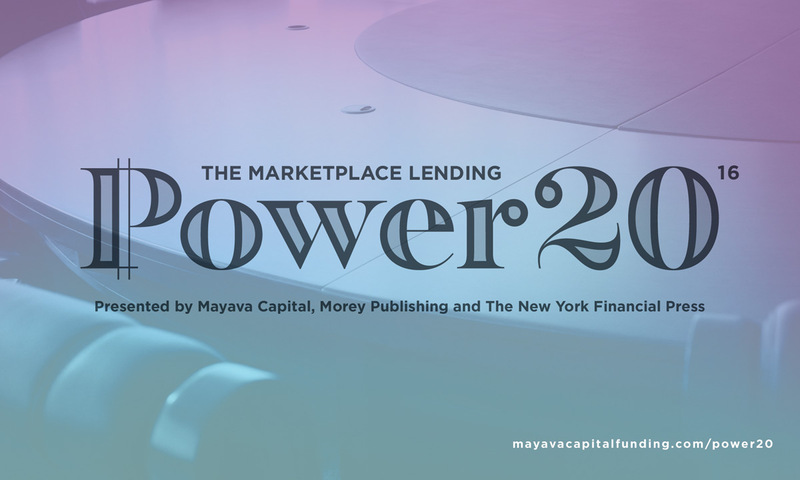 With billions of dollars now flowing through private lending platforms, the direct lending space has become crowded and complex. 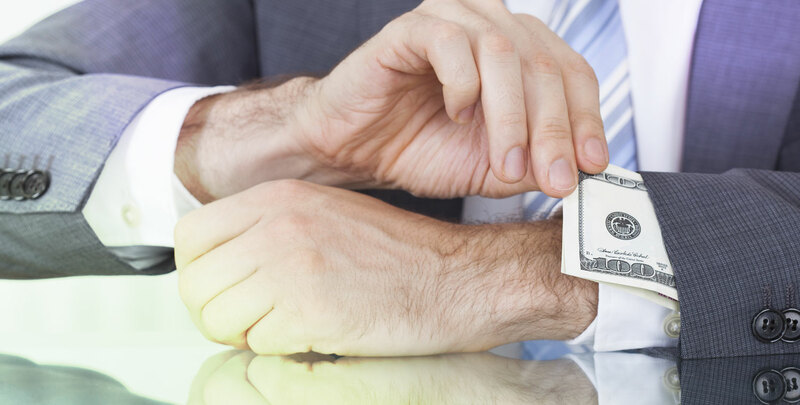 But the lure of quick cash should not overshadow your due diligence. With the alternative lending market being less regulated than traditional banking, it’s important to understand the value of due diligence. Mayava understands how important it is for your funding needs to be in the right hands. Learn more about our funding partners and loan options. There is more to a borrower than just a credit score. 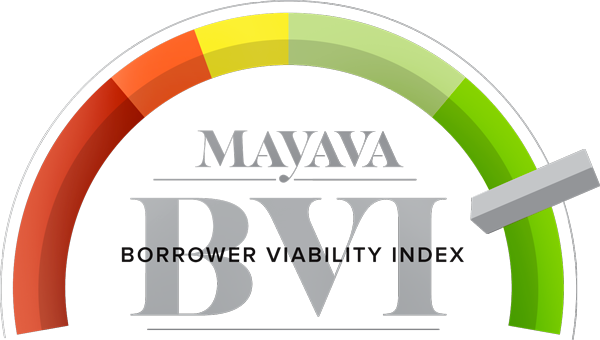 Your BVI (Borrower Viability Index) shows lenders the whole picture—who you are as a business and as a borrower. Before you submit any information to a bank or alternative lender, find out how likely you are to be approved.